Rania is the only female Palestinian police detective in the northern West Bank. She is also the mother of a young son, in a rural community where many feel that mothers should not have such demanding careers. Chloe is a Jewish American with a video camera and a big attitude, anxious to right every wrong caused by the Israeli occupation of Palestine. 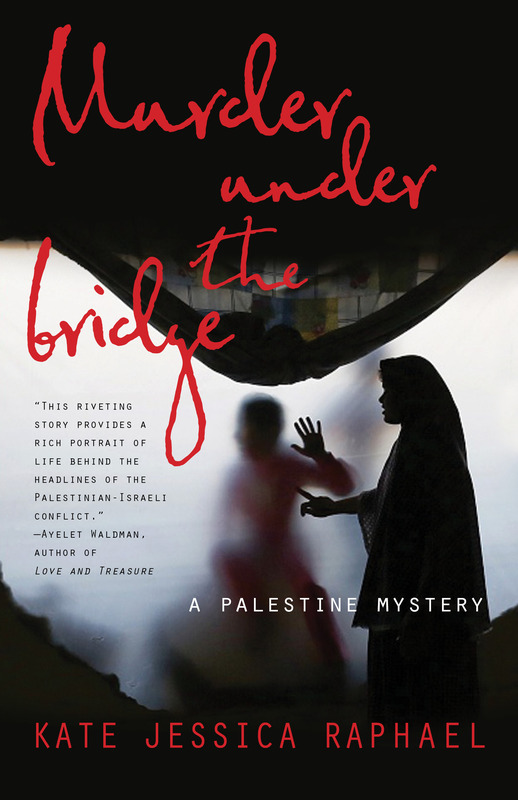 The two women team up to track down the killer of Nadya, a trafficked Uzbek worker in one of the Israeli settlements in the West Bank. Rania is determined to use the case to impress her boss; Chloe wants to get a Palestinian friend out of jail so she can concentrate on seducing a beautiful Australian woman. Initially suspicious of one another, they forge a friendship as their search for truth takes them from checkpoints and prisons to brothels and beaches. Let us know how to get a print copy. I want to get this book for my sister for Christmas. Hope you are enjoying the poetry.